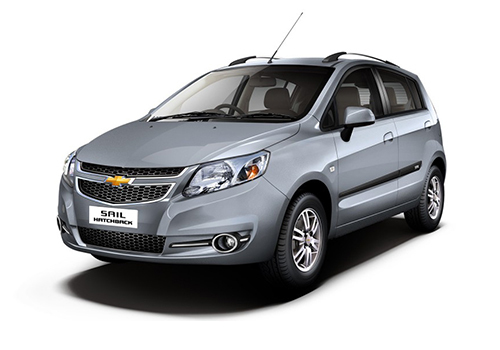 The new small car from Chevrolet has been making the headlines of auto portal for quite some time and the Chevrolet Sail U-VA has been appearing now and then as spy shots. But the complete details of the Sail U-VA were unavailable and everybody was crazy for it. Recently, the details as well as pictures of the exact production ready model were available at many sources and all the pictures and details suggest that this is the car that can really prove its mettle against the Maruti Swift. This is the car that can give a threat to the rising popularity of the Toyota Etios and others. The Chevrolet Sail U-VA price in India is expected to be between Rs 3.5 lakh to Rs 4 lakh and this will be the entry level premium car by the car maker. However the clear picture will be available on its official launch on 25th October 2012. The car is expected to offer class leading fuel economy as well as looks and in all probability, the car will attract many takers to its side primarily because of low price and high features. Designed and developed under the joint partnership between GM and SAIC China, the car first appeared in China two years ago and became a quick seller. It is said that this car has been designed to offer perfection with respect to comfort both to the driver as well as to the occupants besides a high concern for mileage and performance. This is the reason why the car is selling around 25 k units per month in China since its launch. The car is not only attractive in look but it has been designed to offer to notch safety as well. The car is said to have got four stars in CNCAP tests. Performance wise the car will have an upper hand over other premium hatchbacks in the country specially the Swift and the Ford Figo. It is said that the car will have an ARAI certified 22.1 kmpl mileage on diesel. This is higher than the Swift or any other hatchback except the Chevrolet Beat Diesel. 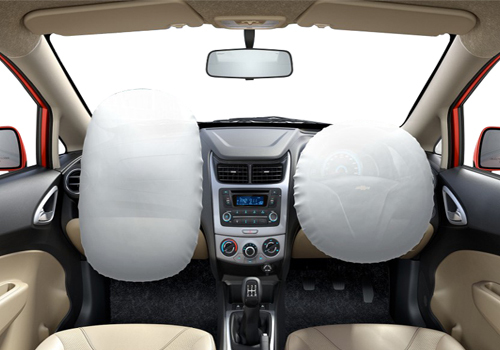 The new Chevrolet Sail would come with quality interior features. The new Chevrolet Sail stylish and comfortable interiors. The New Chevrolet Sail would come with affordable price. Chevrolet Sail is compact looks, decent interiors and low price.